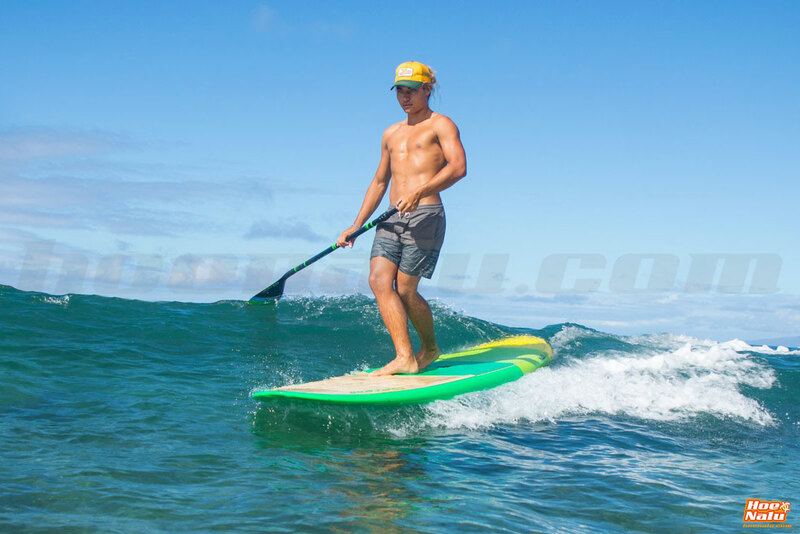 The Naish Nalu 10'6'' GTW 2019 is the essence of the Stand Up Paddle. It's a board to go cruising easily and with extra comfort like the first boards that were used for paddling, and it has an awesome behavior in the waves, where you can move from the tail to the nose to regulate the speed of surfing along the wave. 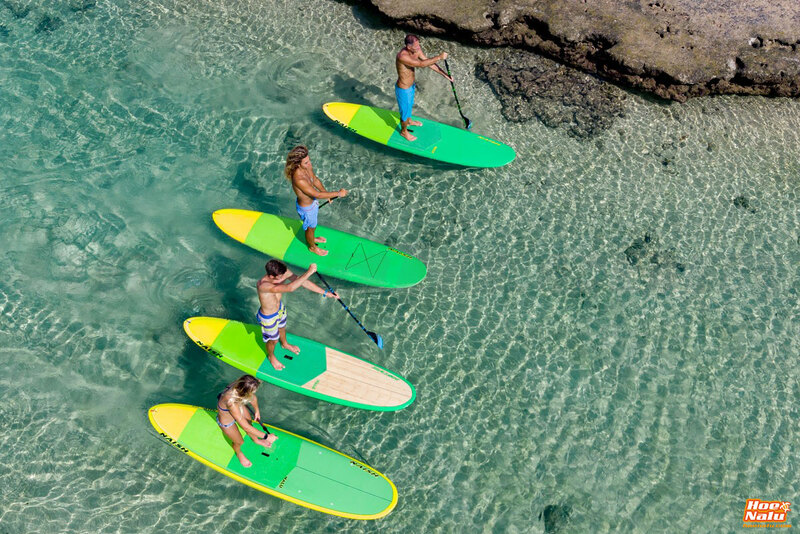 The Naish Nalu 10'6'' GTW 2019 paddle board offers the proper versatility to use it for a longboard style surfing or for a long trip wandering for the coast, relaxed and enjoying the moments. It has all the hawaiian and polynesian essence of the original paddlers. Esthetically, you will fall in love with the Nalu by Naish in the first sight, with the tribal draws decoration onto the typical yellow by Naish and a green pad. 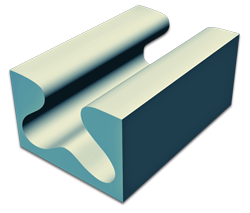 The Nalu range has four sizes: 10'6'', 10'10'', 11' y 11'4'', and two technologies: GS &GTW. 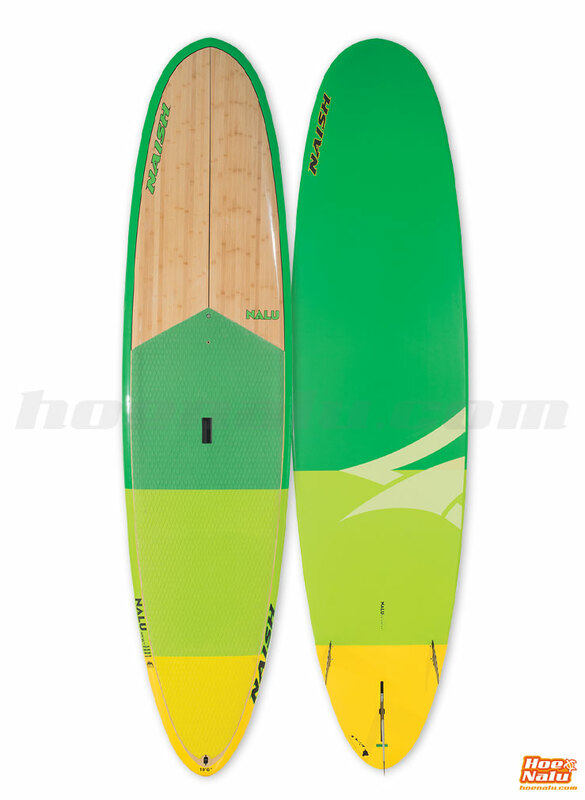 Also you can find a Nalu 10'8'' with GSX & Soft Top technology, and the Nalu 10' Pro Sandwich too. Why do we love the Naish Nalu 10'6'' GTW 2019? 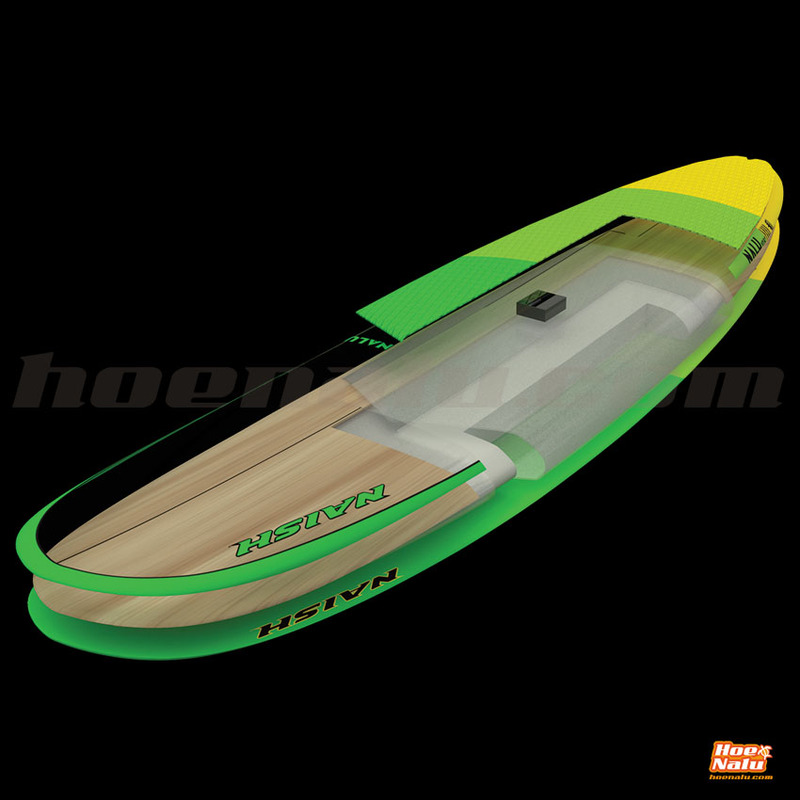 It is a polyvalent paddle board with excellent benefits surfing and touring. A SUP board that has an ideal stability for long trips thanks to its 10'6" of length. It is the appropriate board for heavy riders who want a tool for classical surfing. Riders above 91 kgs but with a good surfing level can use this board. How to choose the Naish Nalu board that best suits your needs? The Nalu by Naish range has five sizes. You can choose the one you like the most. It is available in four technologies: GS, GTW, GSX and Soft Top. On the other hand, the cover is completely made out of fiberglass.